How to ensure a safe boating season! As we head into prime boating season, The National Safe Boating Council’s Wear It campaign offers some important safety messages. Check out these stats from the U.S. Coast Guard’s 2016 Recreational Boating Statistics, the most recent report. The stats are a compilation of data from 50 states. 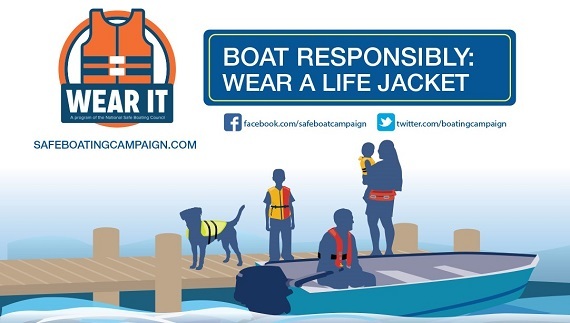 One of the primary safety messages is Wear It: no matter what type of boating activity to you are involved in, wear a safety belt yourself and require all your passengers to wear one, too. It’s the single most effective safety measure you can take. For more on boating safety, download a copy of Boating Safety Tips from the National Safe Boating Council, which we’re reprinted below. We added some links to the tips, as well. 1. Wear a life jacket. No matter what activity you have planned on the water, always remember to wear a life jacket every time you are on the water. Accidents on the water can happen much too fast to reach and put on a stowed life jacket. Life jacket types, fit and care. 2. Make sure your life jacket is U.S. Coast Guard approved, appropriate for your water activity and fits properly. A life jacket that is too large or too small can cause different situational problems. How to choose the right life jacket (PDF). 3. Know state boating laws. Rules and laws can differ from state to state and violations can result in ticketing, fines or jail time. State Boating Laws. 4. Take a boating safety course. Learn valuable tips that can help save your life in unexpected situations by taking a NASBLA (National Association of Boating Law Administrators) approved boating safety course. Many courses are online, and will save you money on your boat insurance. US Coast Guard – Boating Safety Courses. 5. Make sure your boat is prepared. There are many items that need to be check ed and rechecked on any boat. Schedule a Vessel Safety Check with your local U.S. Coast Guard Auxiliary or U.S. Power Squadrons before you hit the water. Every Vessel Safety Check is conducted 100 percent free of charge. U.S. Coast Guard’s Vessel Checks. 6. Be sure to know your boat’s capacity. If you have too much on your boat, the boat may become unstable and capsize. 7. Check the weather, including the water temperature. Know the latest marine weather forecast prior to going out, and keep a regular check for changing conditions. National Weather Service Marine Forecast. 8. Dress properly. Always dress for the weather, wearing layers if cooler weather, and bring an extra set of clothes in case you get wet. 9. Always file a float plan. File a float plan with someone you trust that includes details about the trip, boat, persons, towing or trailer vehicle, communication equipment and emergency contacts. Find out more and get resources at the Coast Guard’s Float Plan Central. 10. Always follow navigation rules. Know the “Rules of the Road” such as operator’s responsibility, maintaining a proper lookout, safe speed, crossing, meeting head-on and overtaking situations. Know what’s going on around you at all times, and always travel at safe speeds for the environment. Find out more about navigation rules at Boat on Course from the National Safe Boating Council. 11. Don’t drink while you boat. Where the primary cause was known, alcohol was listed as the leading factor in 15 percent of deaths in 2016. Find out more at Operation Dry Water from the National Association of State Boating Law Administrators. and maintain a working CO detector, never block exhaust outlets, and always dock, beach or anchor at least 20 feet away from the nearest boat that is running a generator or engine. Learn more at Prevent Carbon Monoxide Poisoning on Your Boat from the CDC. 13. Keep in touch. Communication devices can be the most important piece of emergency equipment on board a vessel, especially in case of emergency. Be sure to have at least two communication devices that work when wet, such as satellite phones, emergency position indicating radio beacons (EPIRB), VHF radios and personal locator beacons (PLB). Cell phones are not reliable in an emergency situation. New England has a relatively short summer season, but we manage to pack a lot of fun things into those few months … from lobster, clam & blueberry fests to concerts, historic events and cultural heritage celebrations … plus, we have wonderful beaches, parks, hiking trails and natural resources. We’ve compiled a guide of events and “best of” picks to help you plan out your summer. New England Festivals 2017 – 2018 Calendar – from everfest, search by category – such as performing arts, cultural, food & beverage, seasonal or holiday, etc. Best New England Summer Events in 2017 – from the annual Best of New England travel guide, Yankee’s editors share their picks for the best New England summer events … 10 “best of” picks for each state. You can also sign up for a free travel guide. 2017 Events Calendar from VisitNewEngland.com, search by category of event or by date. Discover New England – List of events and suggestions for things to do, as well as information about each state and a free New England Travel Guide. 55 Amazing New England Hikes – an interactive guide features everything from mapped locations, to difficulty levels – compiled by Boston Magazine. 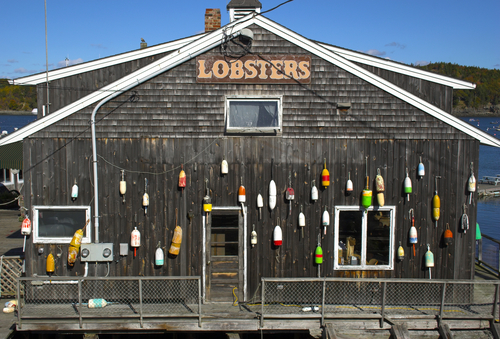 10 Best Summer Road Trips in New England – Ready for a New England road trip? From back roads and small towns to coastal spots, these are the best summer road trips in New England. 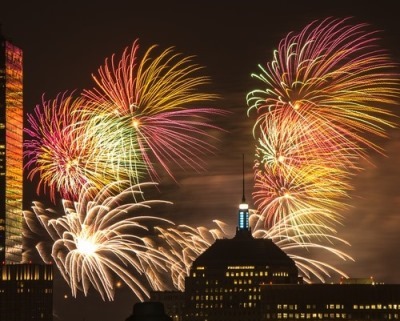 Independence Day in New England – does it get any more authentic than that? From America’s Oldest 4th of July Celebration in Bristol (230 consecutive years!) and the Boston Hatch Shell on the Esplanade to Old Sturbridge Village Independence Day and the old-fashioned Enfield Town Celebration – we just seem to know how to do it up right! You might also want to visit the site where everything started: Minute Man National Historical Park, where they’ll be reading the Declaration of Independence at 1 pm on July 4 by the North Bridge! Hang on — as insurance professionals, we wouldn’t be doing our job if we didn’t also issue a few reminders for holiday safety. 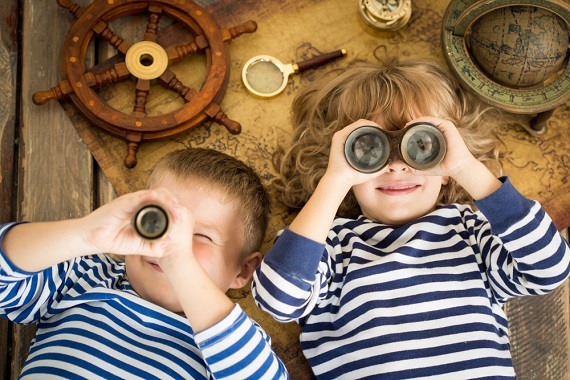 Insurance is all about planning ahead! 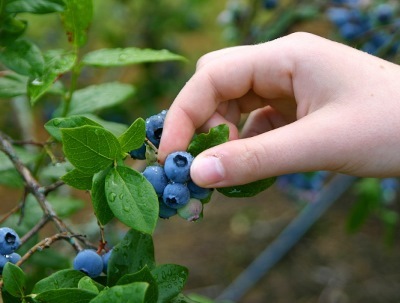 July is National Blueberry Month – and they’re in season locally right now. The wild blueberry is the official fruit of Maine, which produces about 25% of all lowbush blueberries in North America. Blueberries are often called a “superfood” by nutritionists – check out the infographic below to see why. And check out these delicious-sounding recipes and cooking tips. Here’s where to “pick your own” in Massachusetts, in New Hampshire, in Connecticut, in Rhode Island, in Maine, in Vermont.